When buying a new house, some homeowners opt to purchase a home warranty to afford peace of mind in the event that there are problems with expensive mechanical systems or major appliances. If you are selling your home, adding a home warranty to the deal for the first year after the sale may make your house more attractive to buyers. But what are home warranties? What do they cover? How much do they cost? And when—if ever—do you need one? 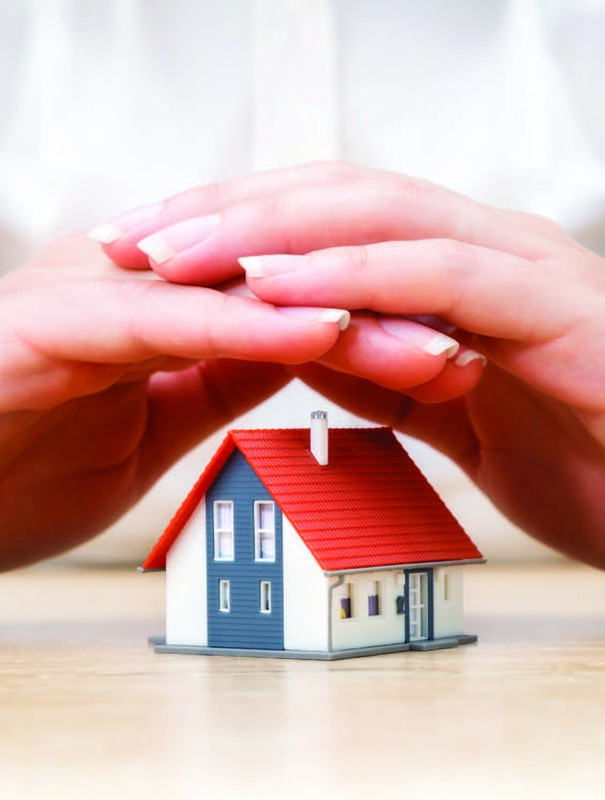 A home warranty is not to be mistaken for an insurance policy. An insurance policy covers things like theft or damage to your home from natural disasters. A warranty is a service contract with a company that agrees to fix, and possibly replace, specific things in your home. The contract won’t address structural disasters, like a cracked foundation. But it could cover your plumbing or a heating system. For an additional fee, major appliances can be covered, like a washer and dryer, an AC unit or even a fancy whirlpool tub. If you have a pool or an independent septic system, you can pay extra to have those covered as well. The homeowner pays an annual fee, from around $350 to $500 a year, although possibly more. In addition, there will be a service fee for each repair call, likely around $50-$75 a visit. Even if a house includes a year’s warranty with the sale, the new homeowner will have to pay any service fees. While the warranty will cover major repairs, ongoing maintenance is your responsibility. You will need to save paperwork to demonstrate that you have been diligent with maintenance to ensure your warranty is honored. If your newly purchased, older house does have multiple issues—or even just one big one, a warranty can more than save the day, repairing or replacing something for only a few hundred dollars that might have cost thousands otherwise. It’s also simple to manage. 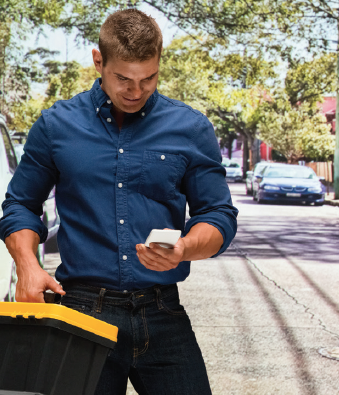 Instead of compiling a list of myriad local repair companies, just add the warranty company to your speed dial. Plans are also flexible. If you are purchasing new appliances, you can omit that coverage. Since warranty companies will try to repair before they agree to replace, if you plan to upgrade something anyway, leave it off the contract. If you’re an excellent DIYer, leave out anything you can fix yourself. If you plan to sell your home a short time after buying it, keep the service warranty in place for the duration of your ownership and plan to include a year’s worth of coverage in the sale price. 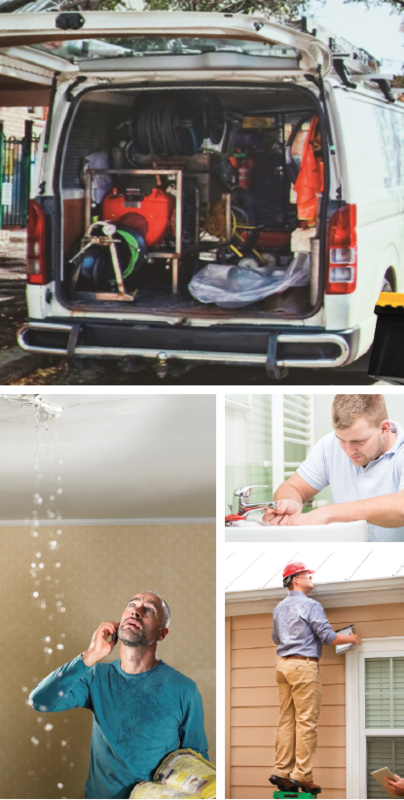 Potential buyers will be impressed that repairs were handled when needed by a reputable company, and they can then continue to use that same company. You may even enjoy a higher sales price. The Service Contract Industry Council reports that sales prices of homes with warranties are an average of 3 percent higher. If your home is new construction, it will have built-in warranties for many parts of the house, albeit for different timeframes. New appliances come with limited warranties, and you can buy extended warranties from the appliance store at the time of purchase. Your credit card may offer additional coverage, so check before you purchase anything. In addition, things with pre-existing problems or significant wear and tear, or items that weren’t installed or maintained correctly, can’t be covered. Read your contract carefully to determine what might fall outside contract. The service contract will also have specific pre-determined repair firms to handle the work. If you only trust one plumber, a warranty might not be for you. When looking for a warranty company, ask your real estate agent and friends for multiple recommendations to compare services and costs. Further vet recommended providers by checking with the Better Business Bureau to see if they are accredited. Be sure to understand cancellation policies. You could potentially have the contract in place for a limited time (say, 30 days) and then cancel if the house seems to be A-OK—or continue with it if you start to see a need for repairs. Depending on the condition and age of the home you are purchasing, your individual finances, and your plans for upgrades, you should feel confident making an informed, smart choice about a home warranty.